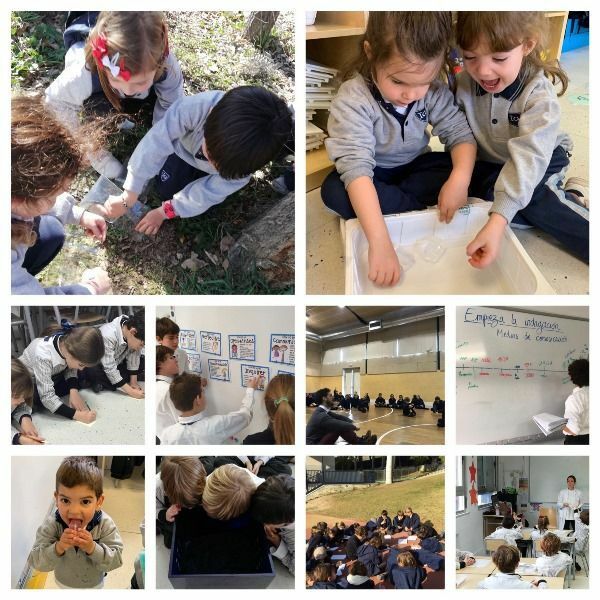 Pre-school and Primary PYP students have started their first unit of inquiry. 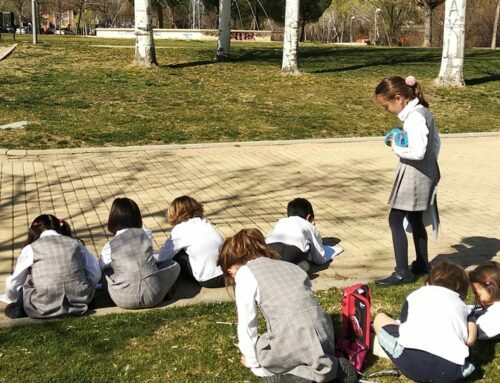 Motivation, uncertainty, expectation, fear, novelty … have been some of the feelings shown after embarking on this new journey but, without doubt, a road towards inquiry and reflection, which we are enjoying every minute. 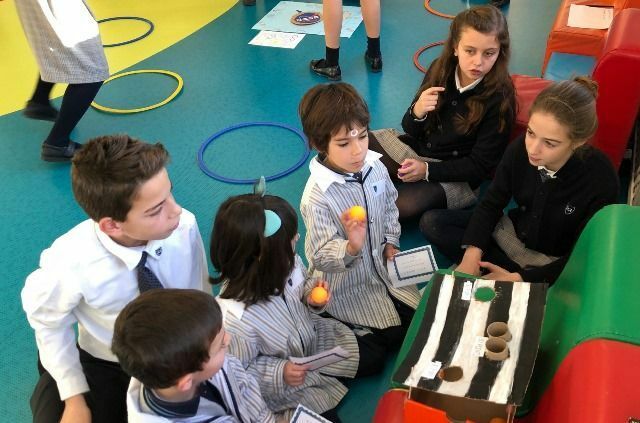 The experiences that opened the units of inquiry of each course were quite varied and original; the visit of two doctors, a sensory experience and a simulated activity in which children had to take another role of very different characteristics from their own, were some of them. 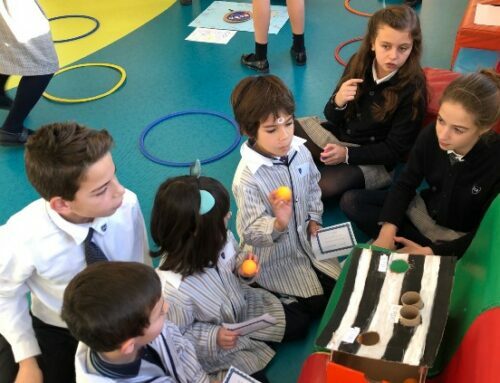 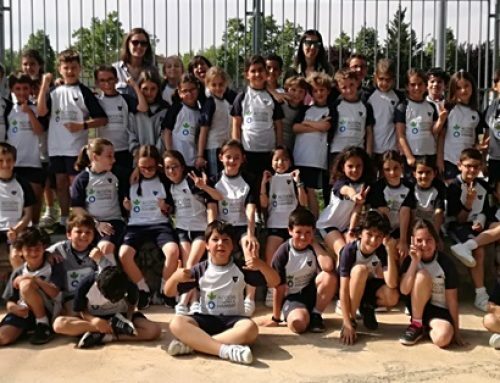 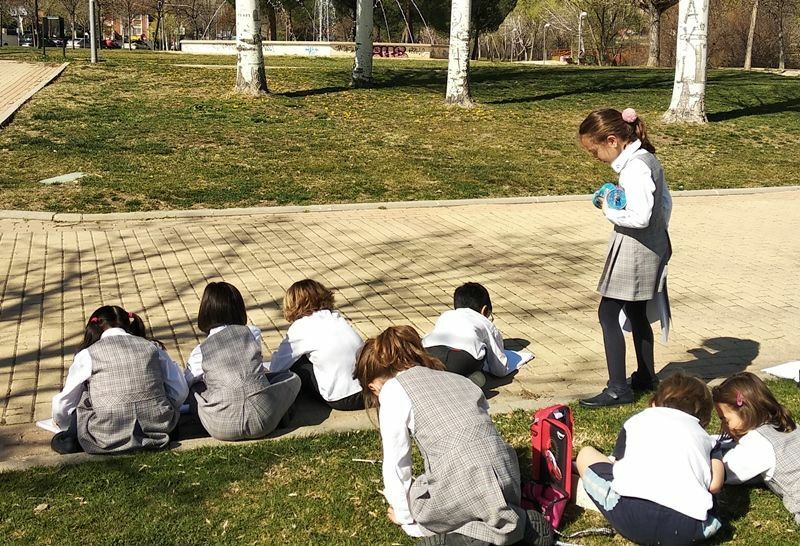 We launched our IB programme with great enthusiasm and a clear goal: to create a learning community that struggles in the same direction, developing in students the potential to be inquirers, knowledgeable and thinkers, communicators, principled, open-minded, caring, risk-takers, balanced and reflective.